Computers’ Offers, Specials – Sale! Electronics, Offers, Specials – Sale! Gaming, Offers, Specials – Sale! Software, Offers, Specials – Sale! 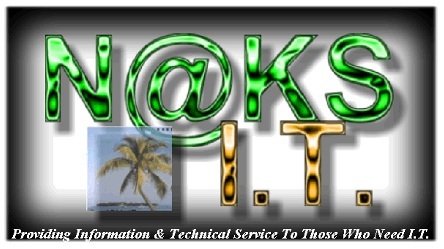 Providing Information & Technical Service To Those Who Need I.T. Awww Man… Where’s our show!? 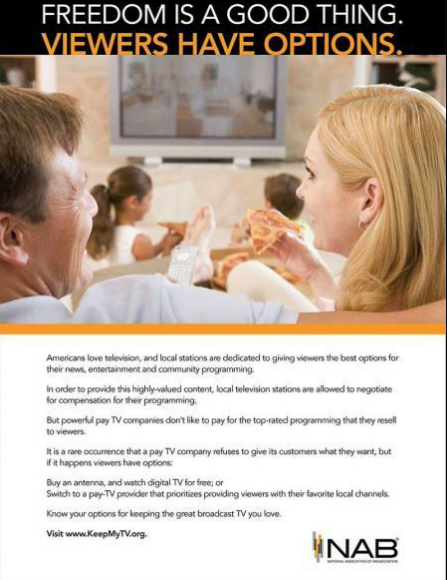 An important message for directv subscribers. *REMOTE OVER THE PHONE SERVICES AVAILABLE. * REMOTE SERV. SUPPORT HERE.